Oliviero Toscani, the photographer behind some of Benetton's most controversial advertising, has returned for the fashion brand's new global campaign focused on societal integration. 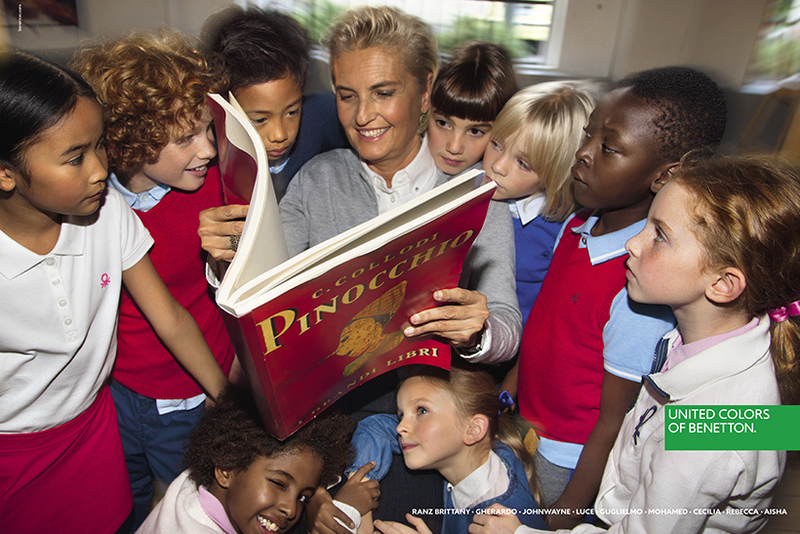 Toscani shot two ads that will run in the Italian and international press on 1 and 7 December. One image shows a class of 28 smiling children who represent 13 different nationalities and four continents. The other depicts ten children from countries including Burkina Faso, the Philippines, Italy and Senegal gathered around a teacher reading Pinocchio. The photos are the first stage of a wider Benetton project about integration, which Toscani will work on at the company’s communication research centre, Fabrica. He will also shoot a product campaign launching in February 2018. "Integration is a major issue in our world today," Toscani said. "The future will hang on how, and to what extent, we use our intelligence to integrate with others and to overcome fear." 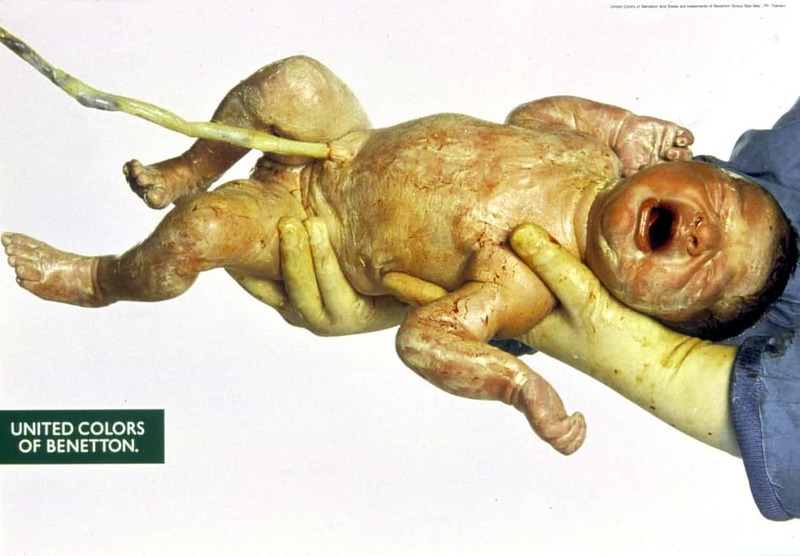 The photographer previously shot Benetton campaigns that sparked controversy, such as a newborn baby with an umbilical cord, a nun and priest kissing, and a white woman, black woman and Asian baby wrapped in a blanket. He has also created work for other organisations such as the Italian Red Cross and the United Nations High Commissioner for Refugees.